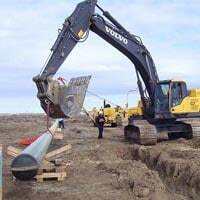 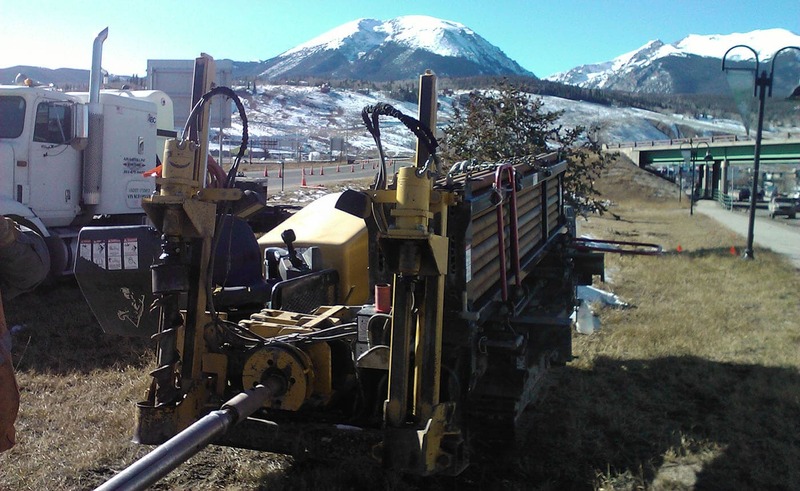 Advanced Line Systems is an owner-operated company that specializes in horizontal directional boring/drilling and utility line construction. 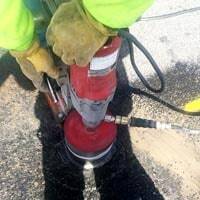 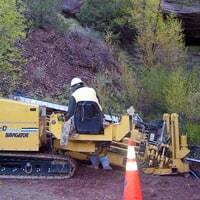 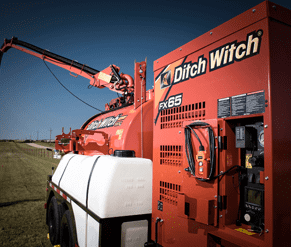 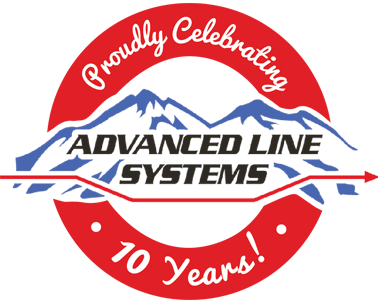 Since 2008, Advanced Line Systems has become one of the industry leaders in professional horizontal directional boring and utility line placement in Colorado, Utah and Wyoming. 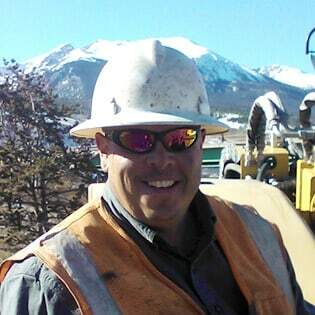 Owners James “Jamie” Poe and Cody Steinfeld are Wyoming natives with backgrounds in oil & gas drilling and oilfield service companies. 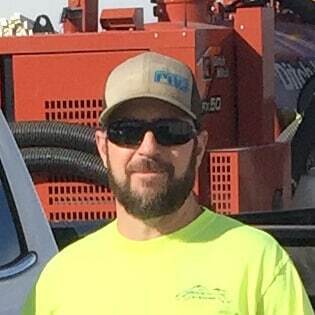 Both got their start in the utility construction industry back in the late 1990’s working on the cable/fiber-optic upgrade for AT&T in the Denver area. 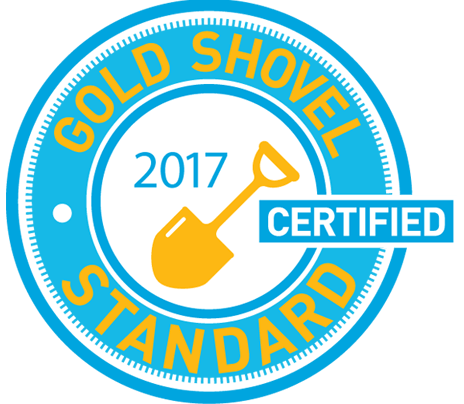 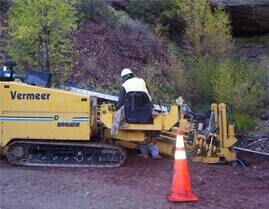 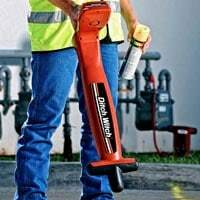 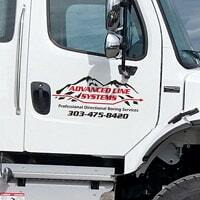 Advanced Line Systems is Proud to be Gold Shovel Standard Certified!